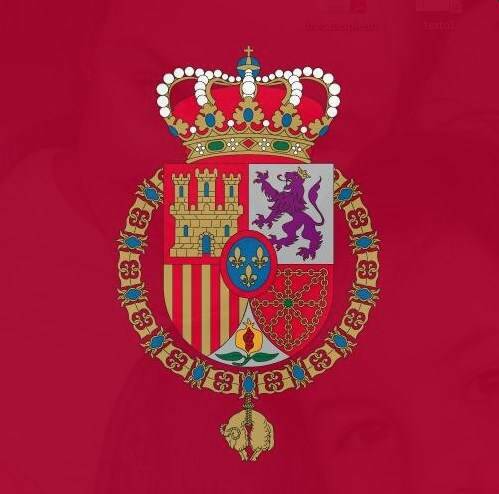 Members of the Spanish Royal Family today honored the death of His Royal Highness Juan, the late Count of Barcelona. The mass was at the royal palace, monastery and pantheon of San Lorenzo del Escorial outside Madrid. Don Juan, King Felipe’s grandfather and King Juan Carlos’ father, never got to reign over Spain. Still, he used the title of Count of Barcelona, which is generally attached to Spanish monarchs. Events leading to the Spanish Civil War forced his abdication along with Queen Victoria Eugenie. He remained in exile for much of his life but died in Spain in 1993. After King Juan Carlos succeeded dictator Francisco Franco in 1975, he held a ceremony at Zarzuela Palace for his father, Juan, to officially renounce his claim to the throne. A significant occurrence at the event was that Infanta Cristina, King Felipe’s sister, attended the services. Infanta Cristina with Infanta Elena as photographed by the magazine ¡Hola! several years ago. She has kept a distance from other members of the Royal Family and King’s Family amid controversy surrounding her husband’s business dealings.